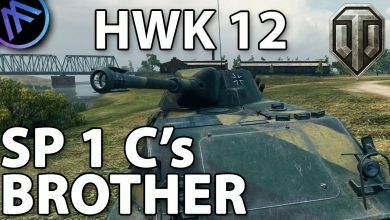 HWK 12 – The SP 1C’s Brother! 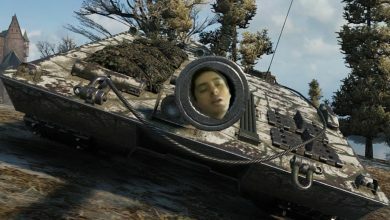 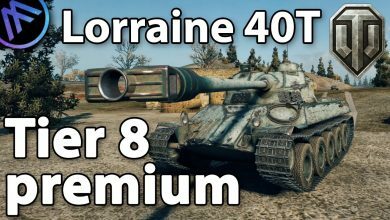 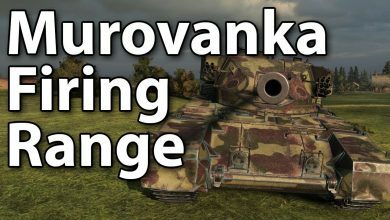 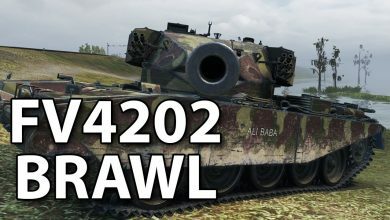 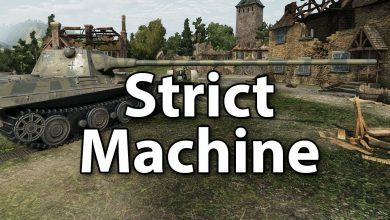 Lorraine 40T Tier 8 Premium. 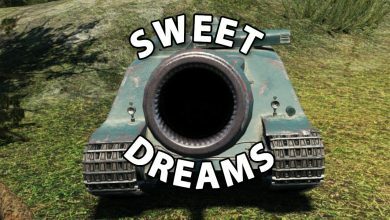 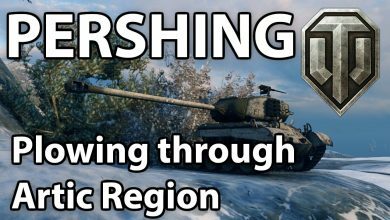 Worst tier 8 scout? 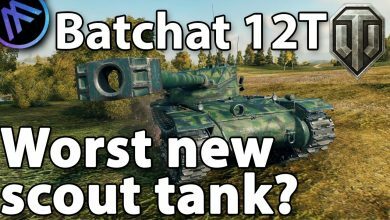 Batchat 12T..